Under the terms of the agreement, the Marathon Patent Group —which controls Dynamic Advances —will be entitled to $5 million immediately after dropping its case with the U.S. District Court for the Northern District of New York, and the remaining $19.9 million after later conditions are met. In exchange, however, Apple will receive a patent license, and a promise that it won't be sued again for the next three years. Dynamic Advances suggested that about half of its gross proceeds will probably go to New York state's Rensselaer Polytechnic Institute. 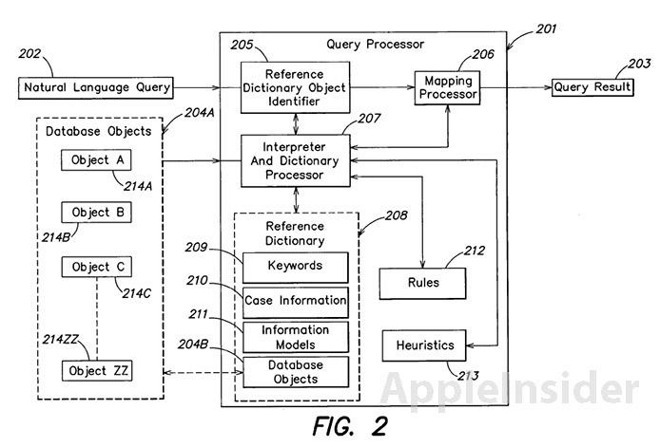 The contended patent —"Natural language interface using constrained intermediate dictionary of results" —was originally developed by an RPI professor, but licensed exclusively to Dynamic Advances.